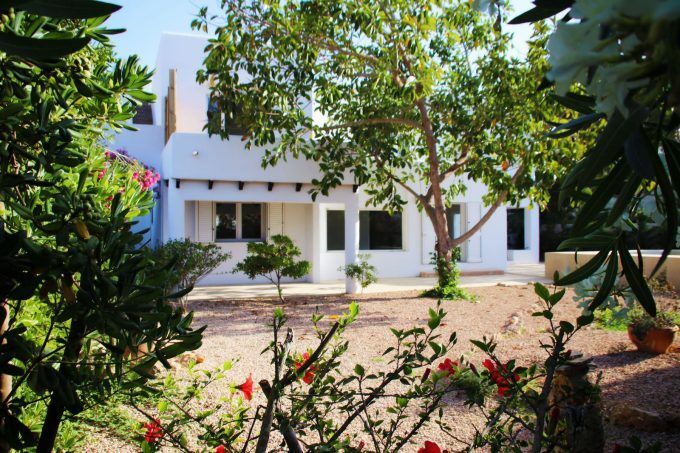 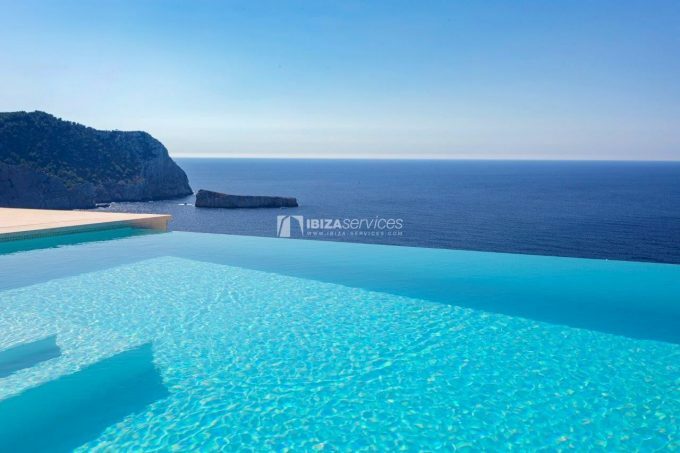 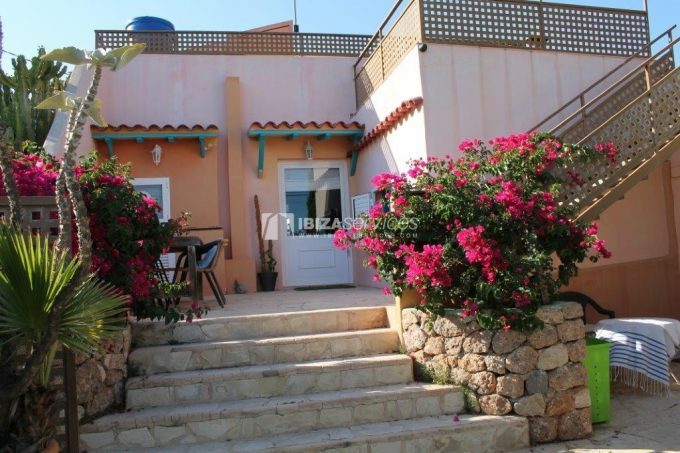 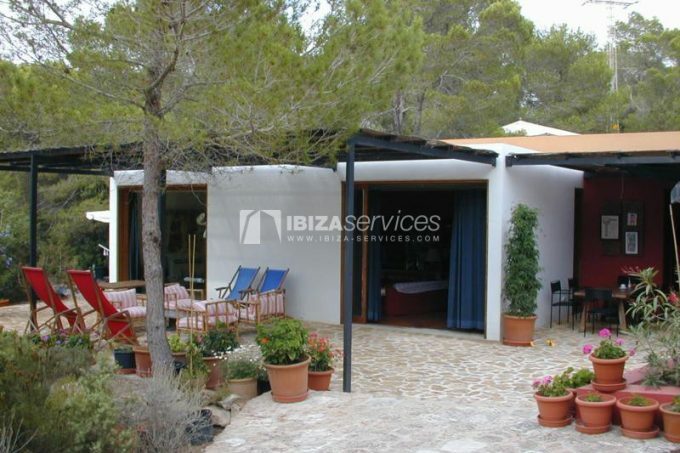 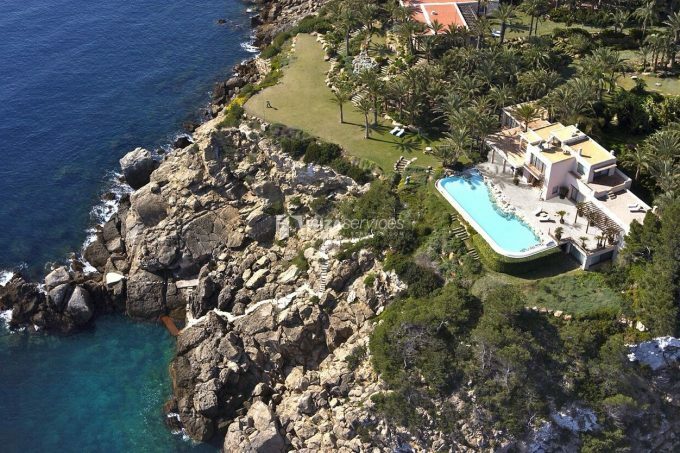 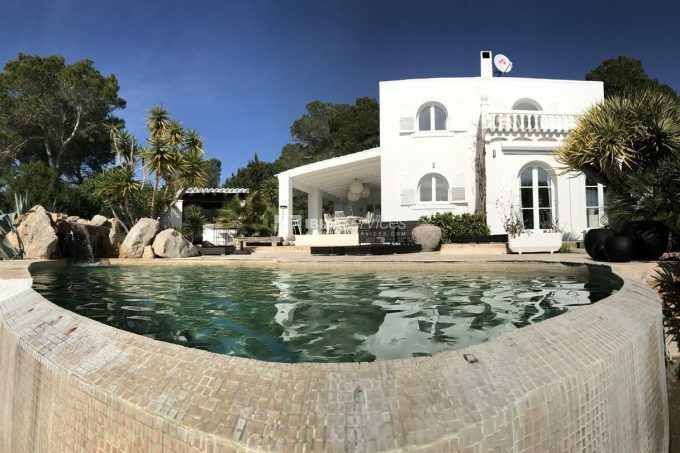 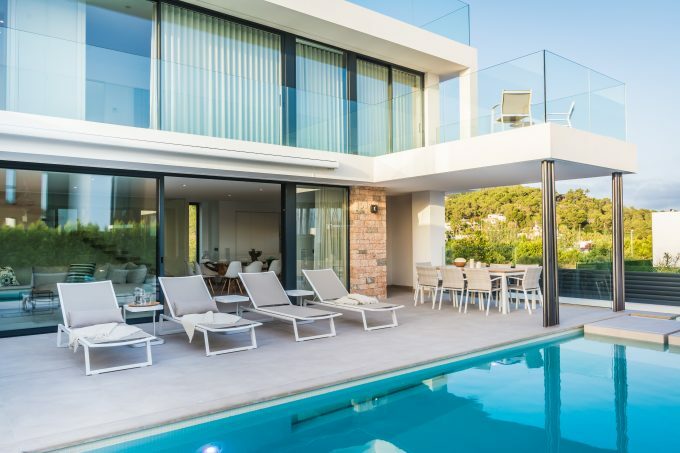 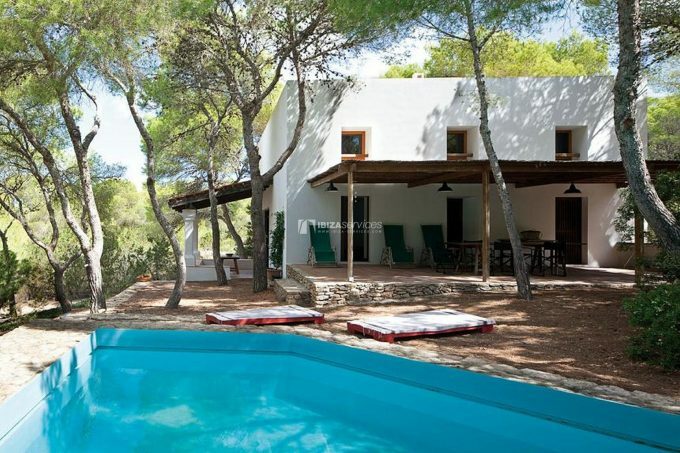 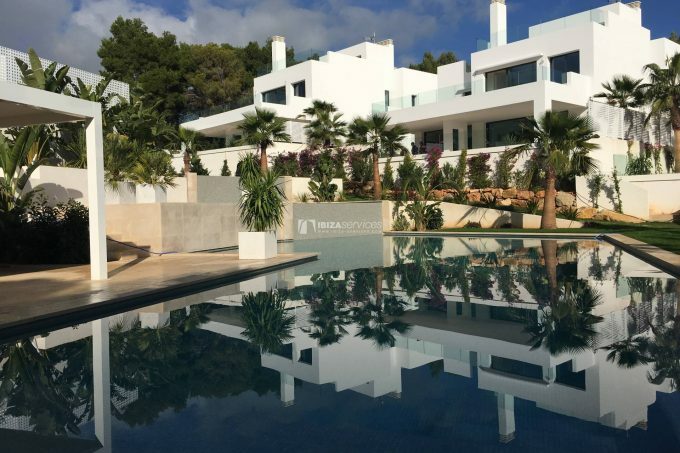 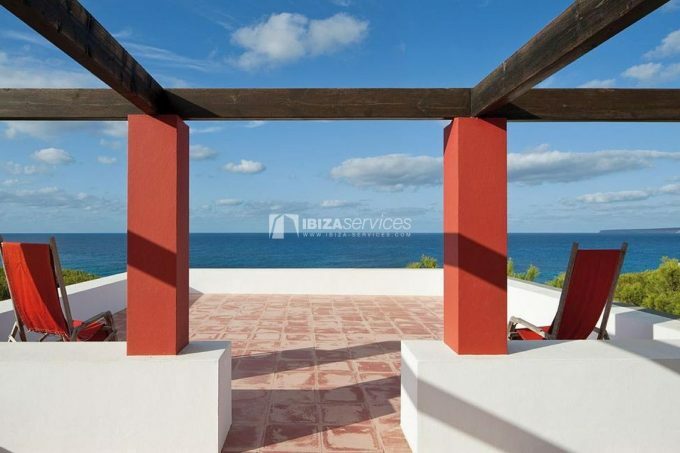 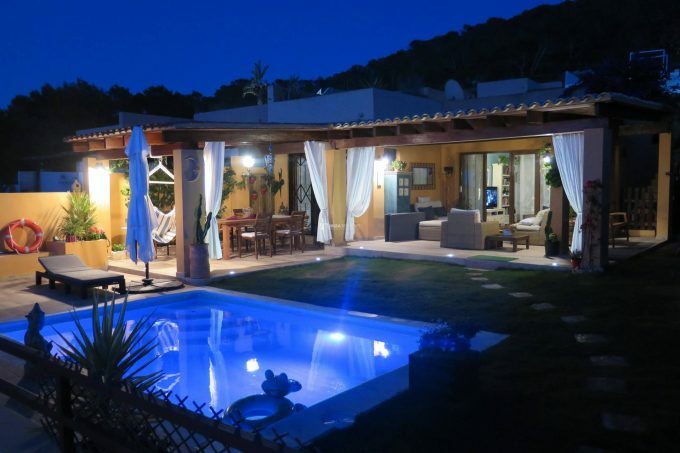 Cala Tarida house of 350sqm just steps from the beach. 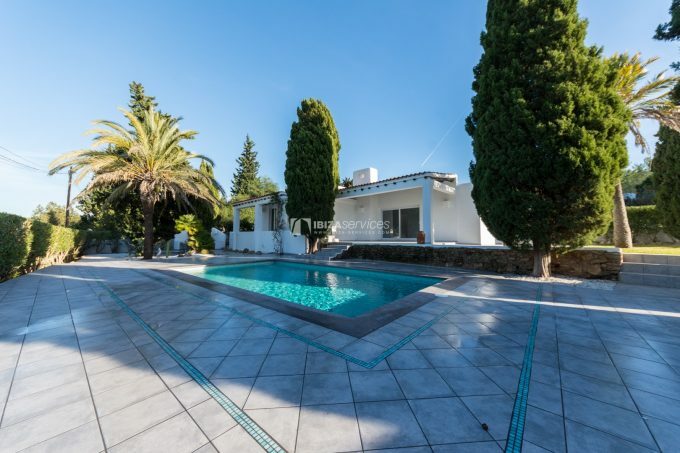 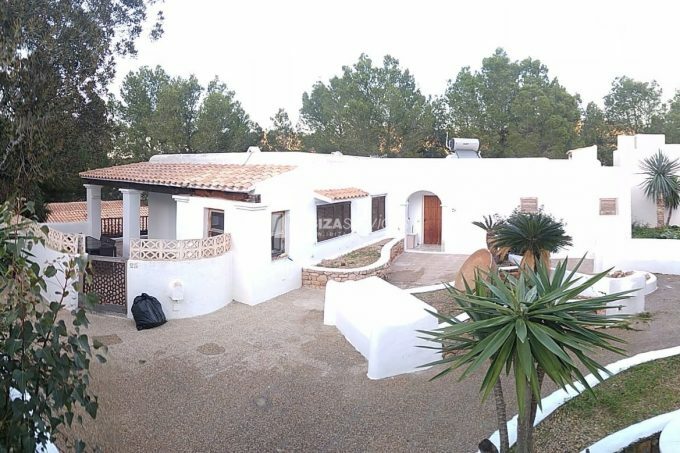 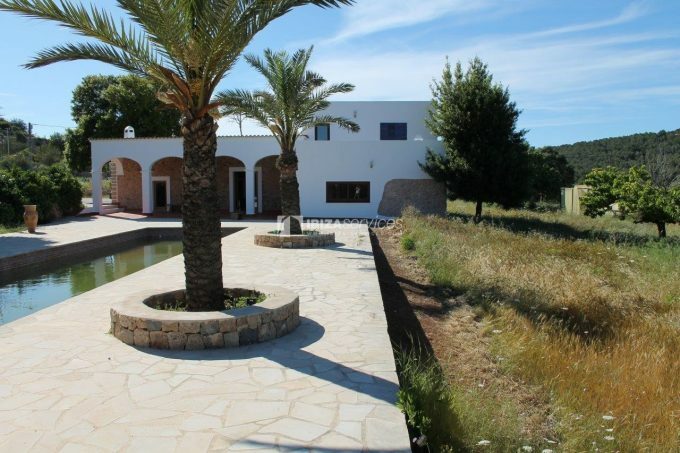 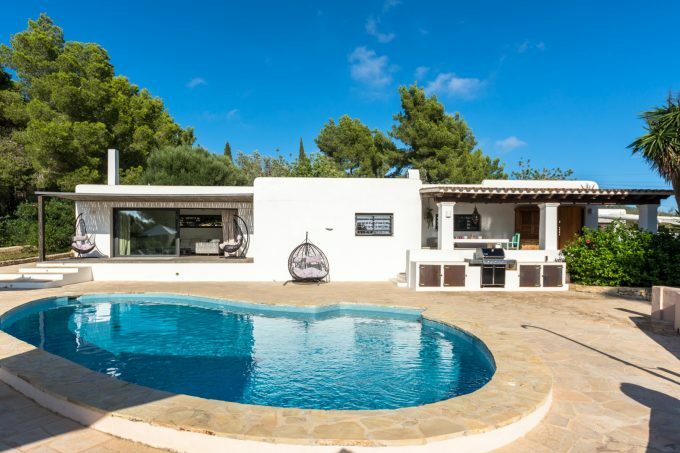 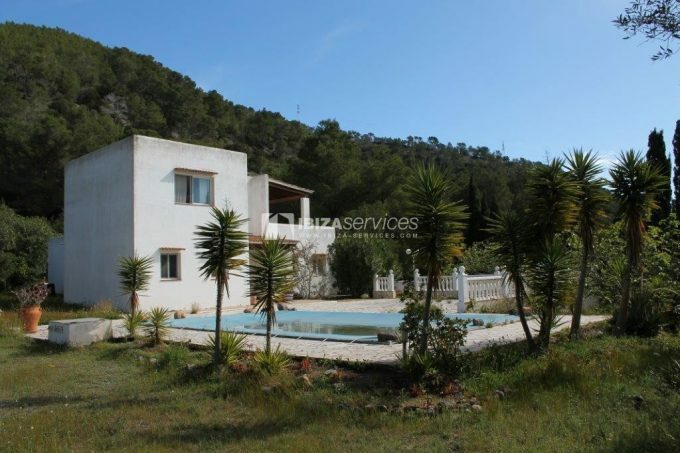 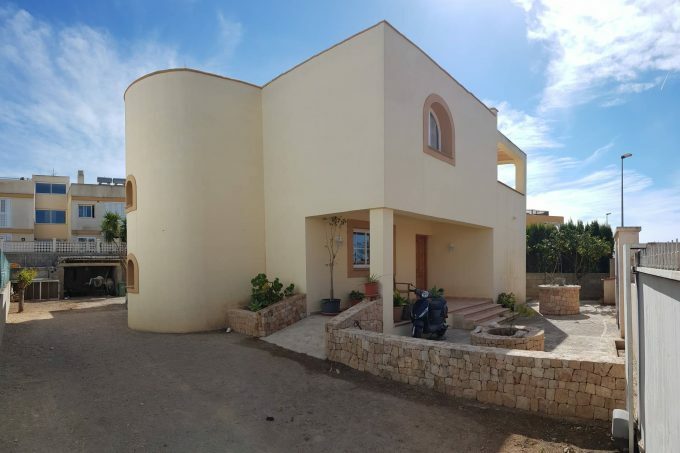 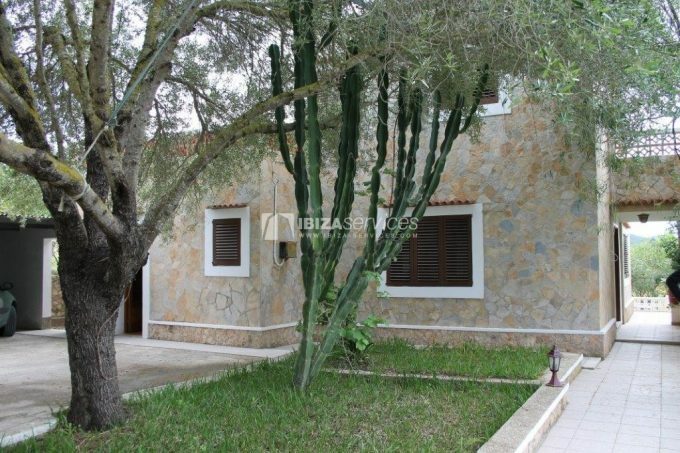 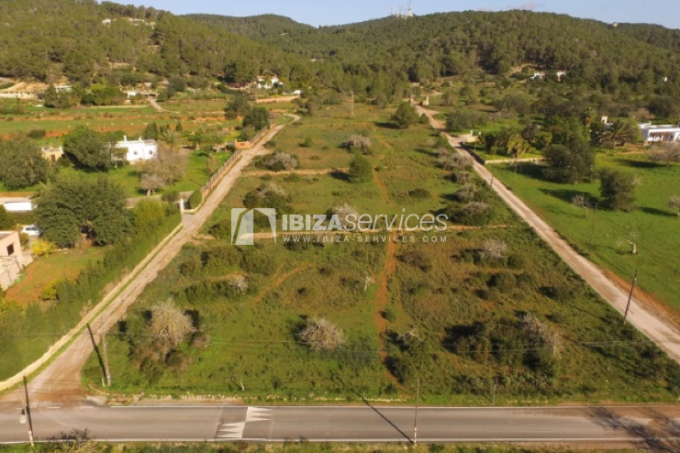 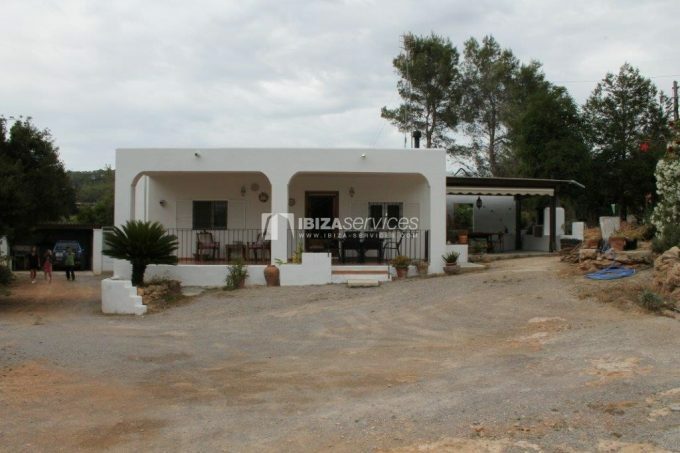 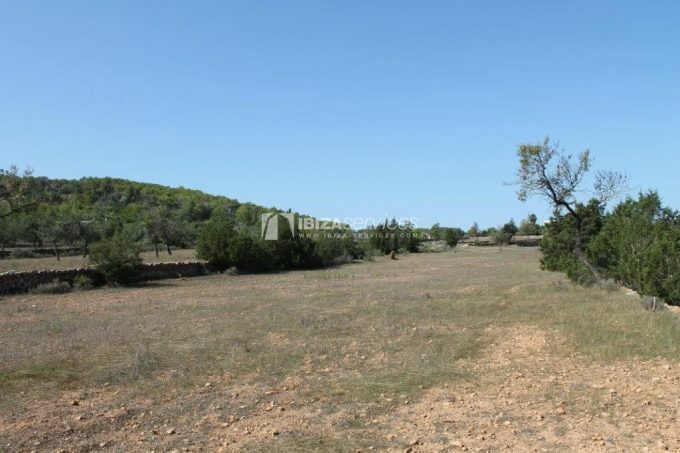 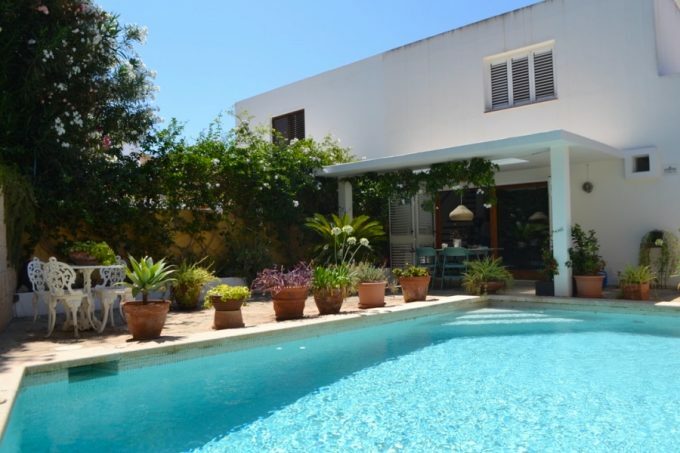 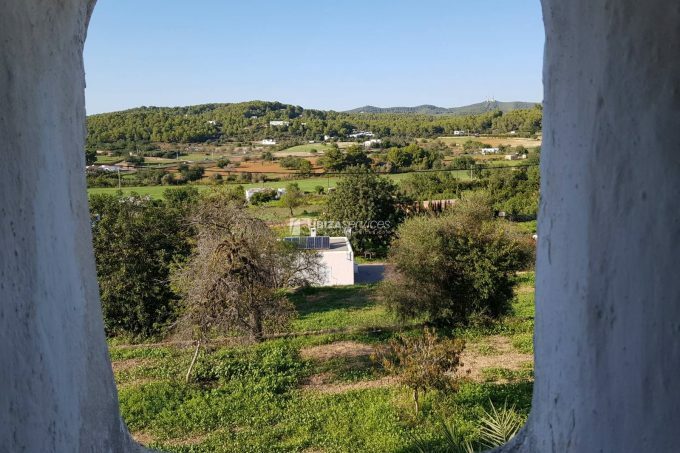 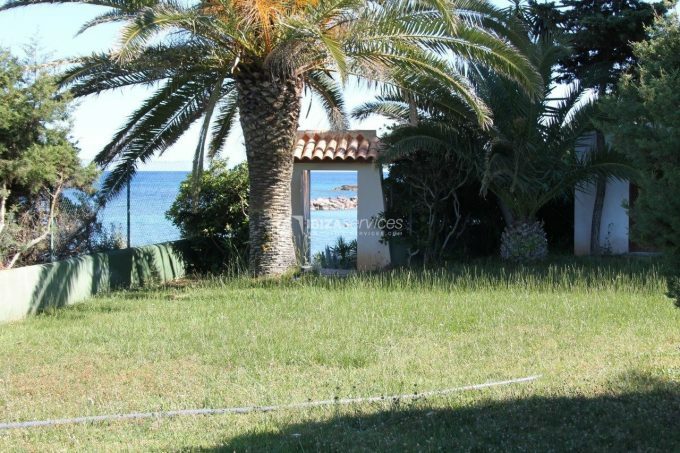 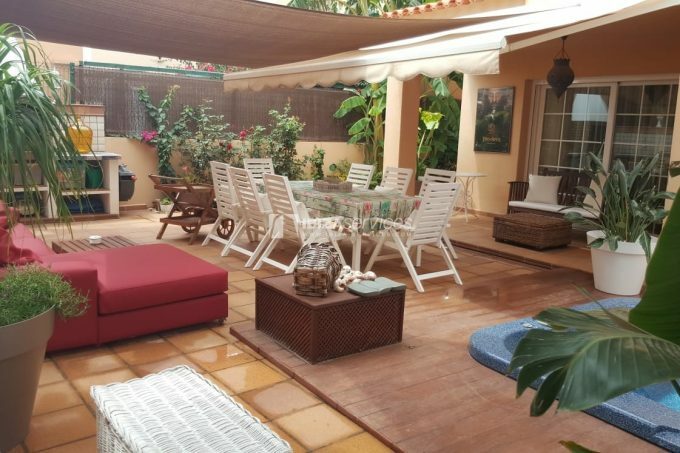 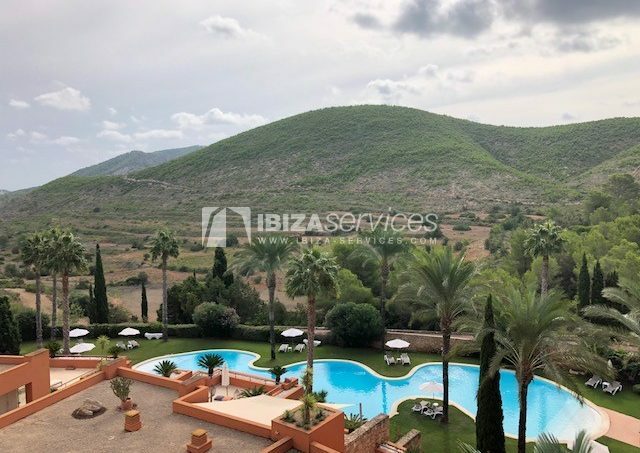 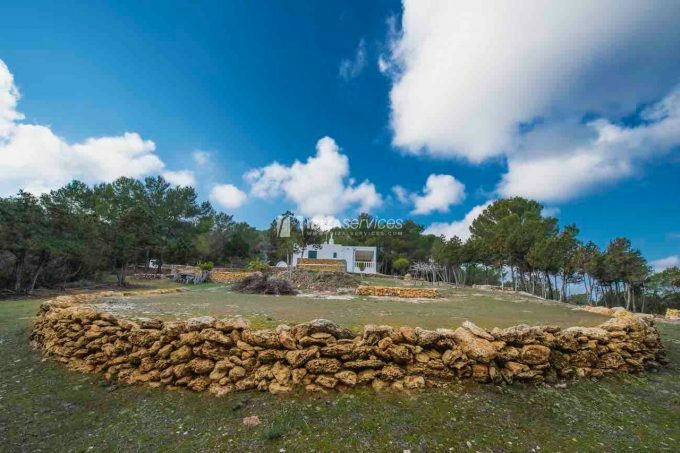 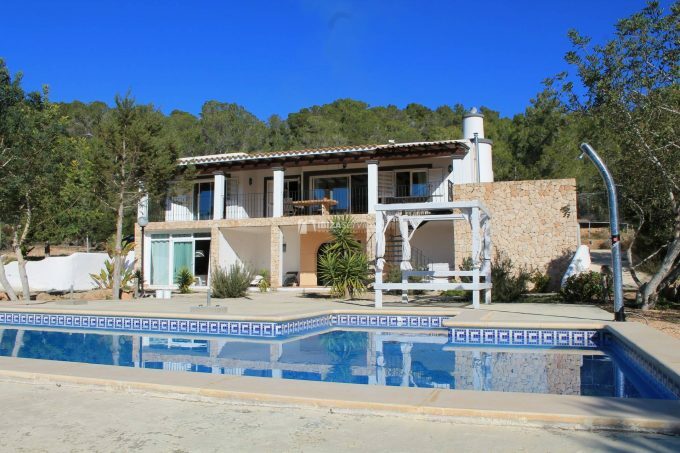 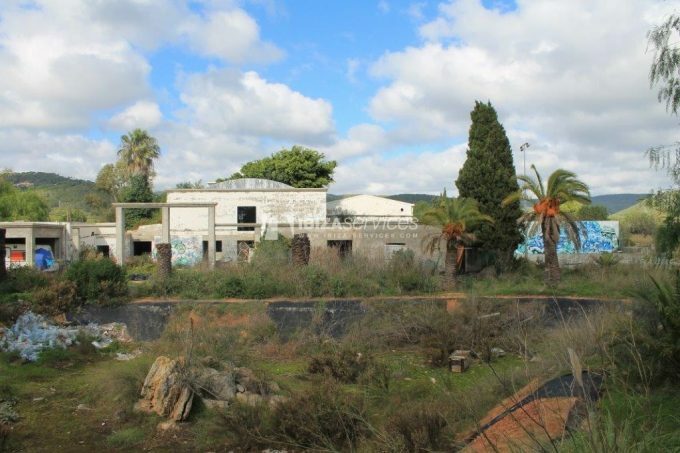 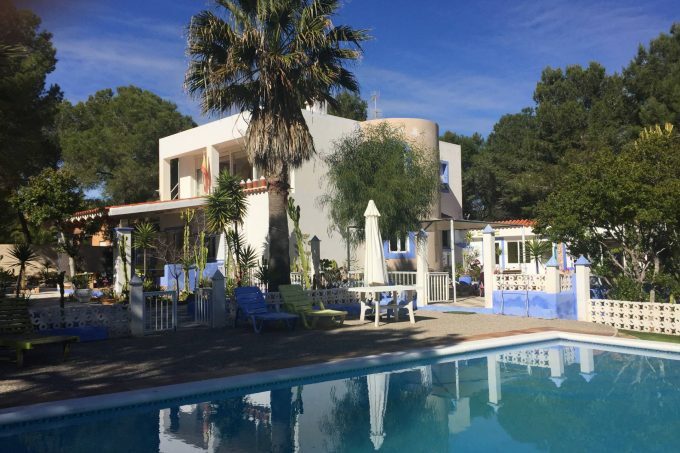 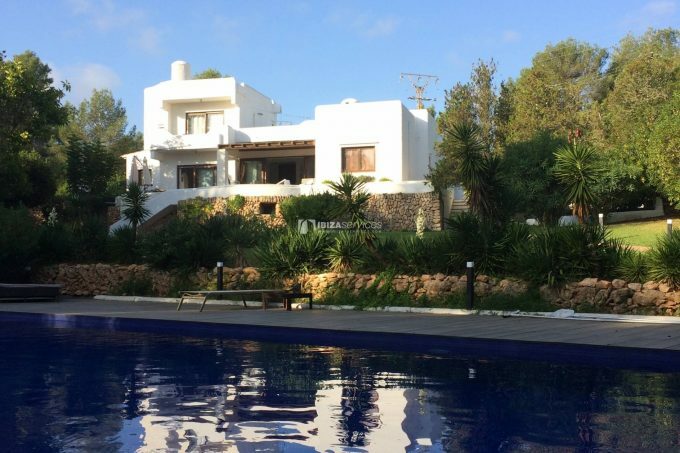 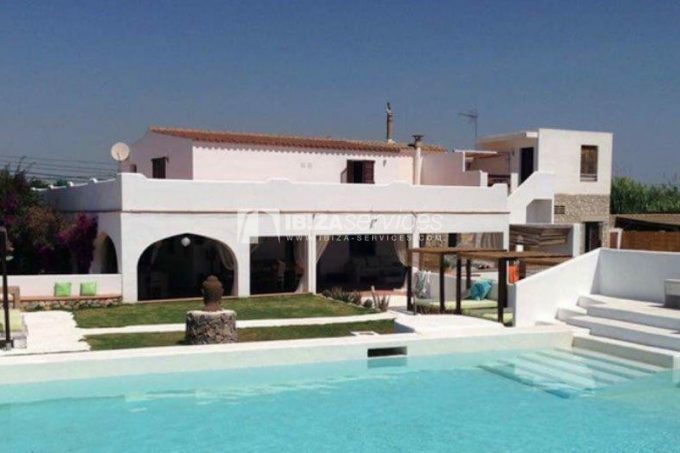 Rustic finca with large plot and pool for sale in Jesus. 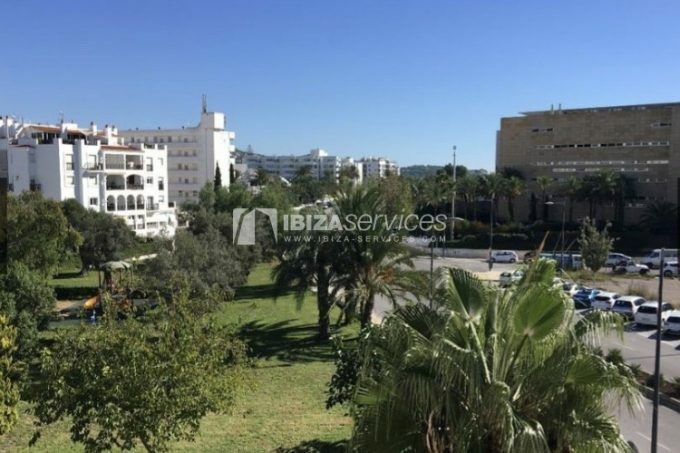 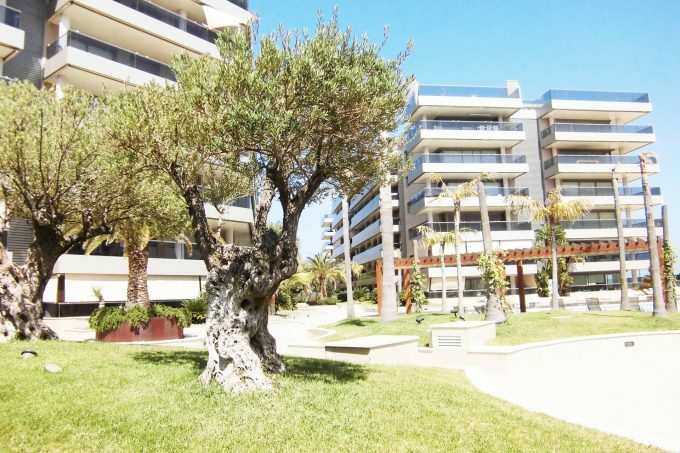 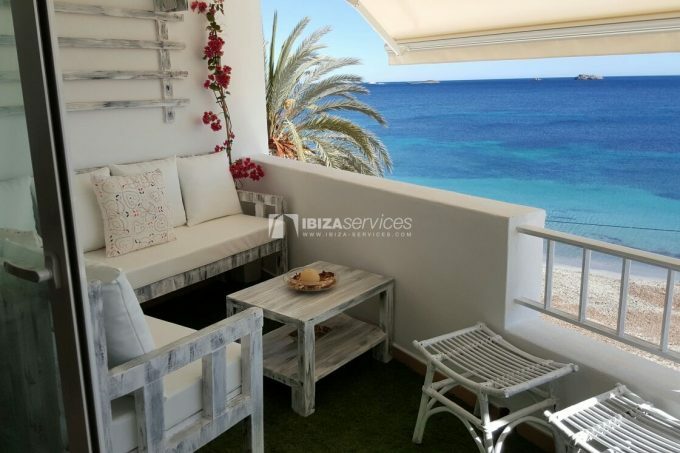 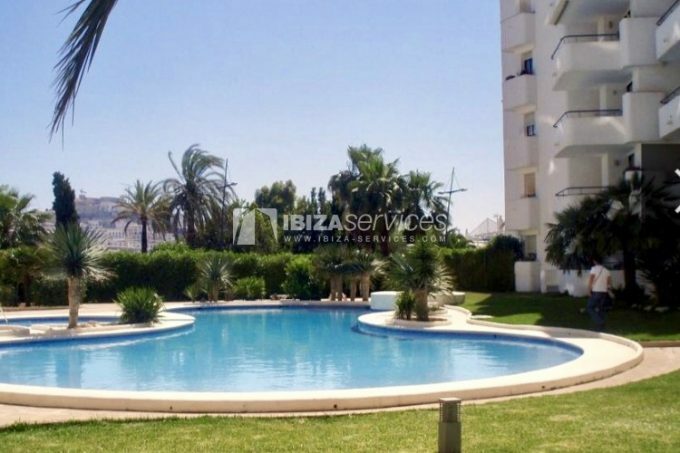 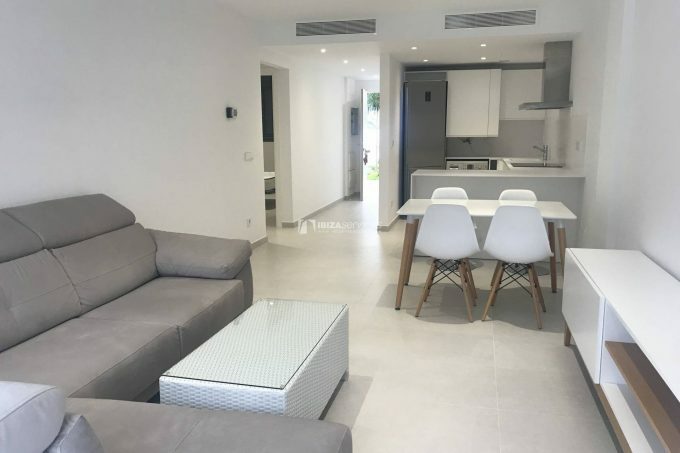 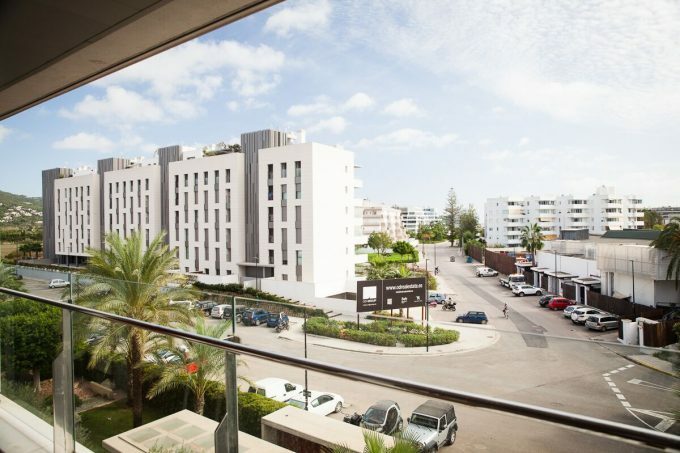 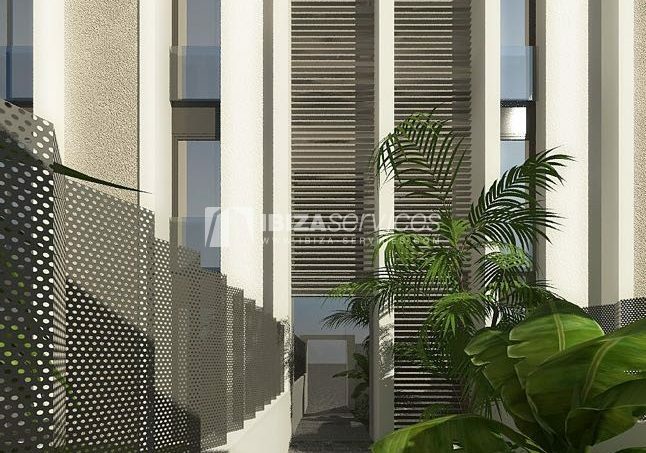 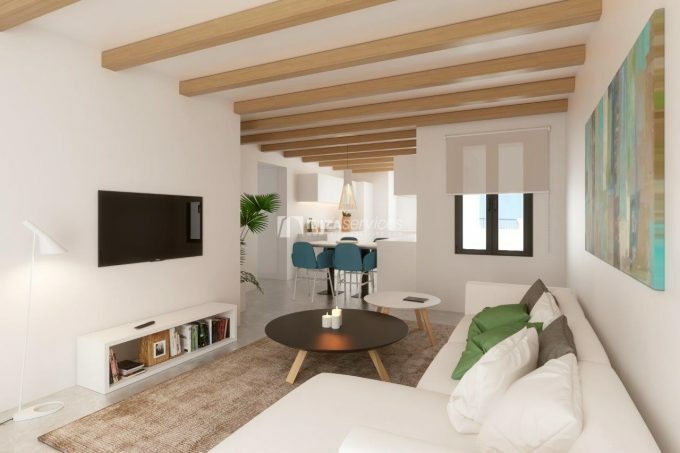 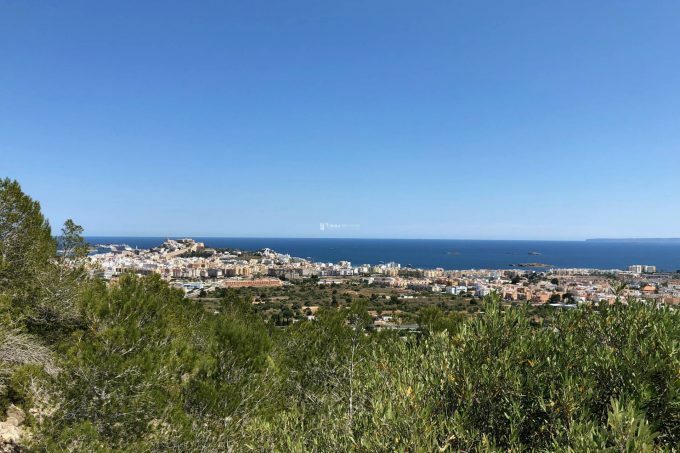 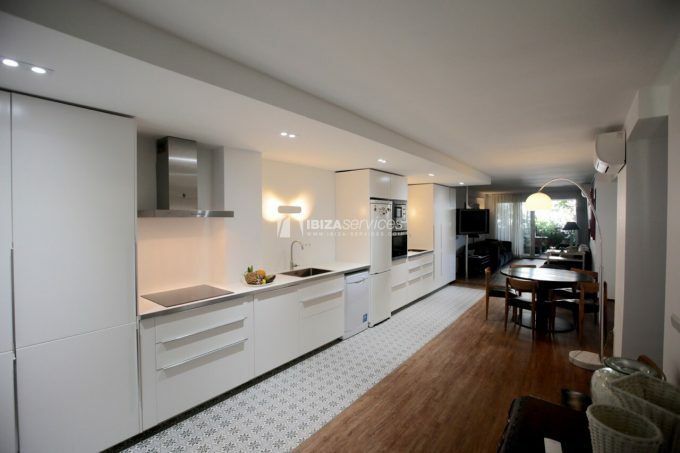 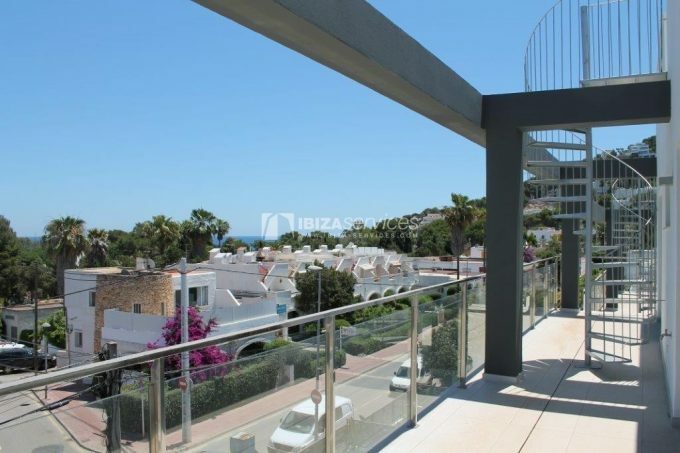 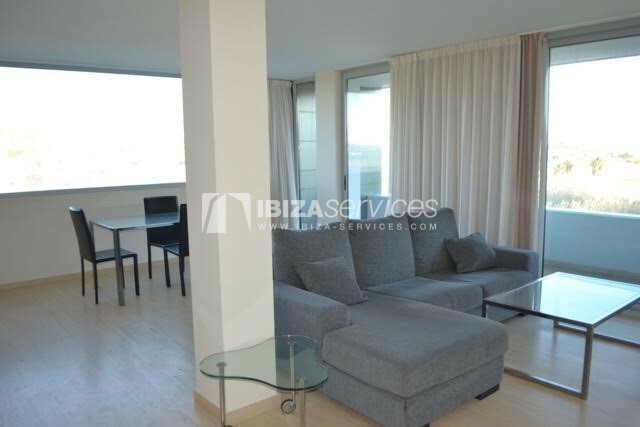 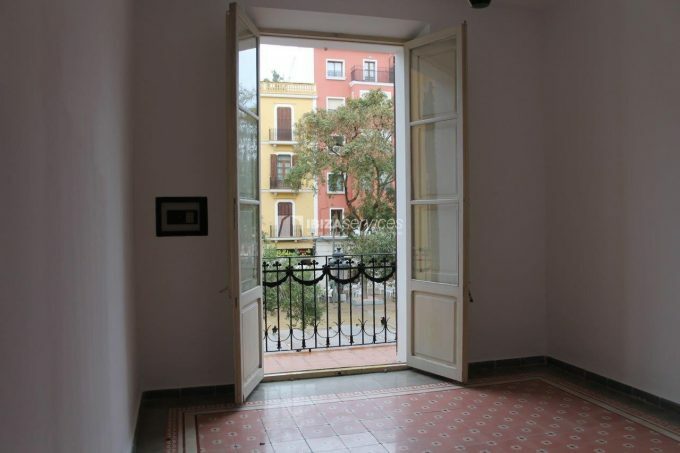 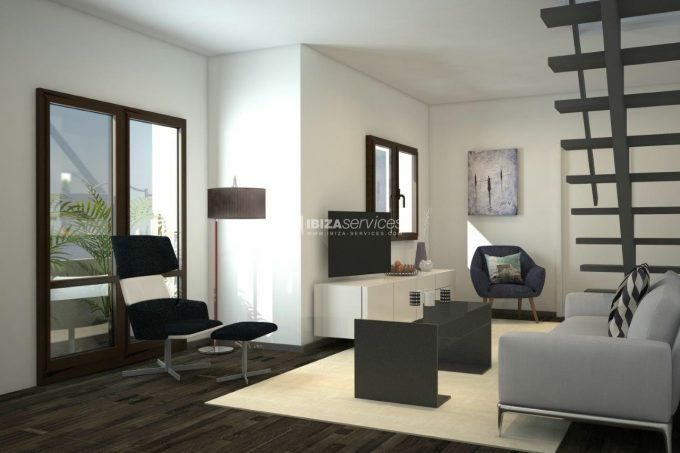 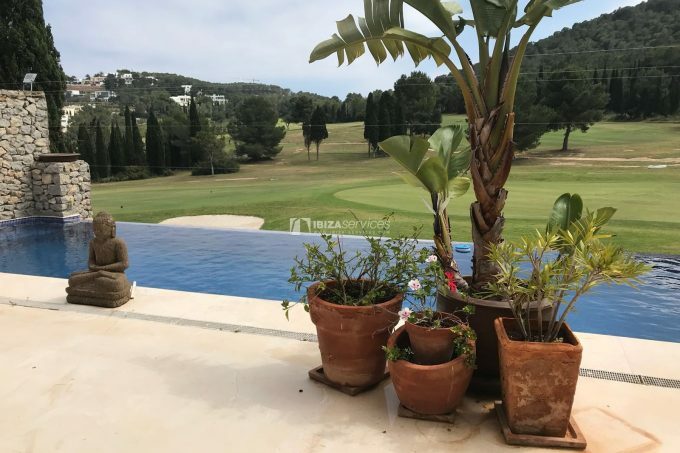 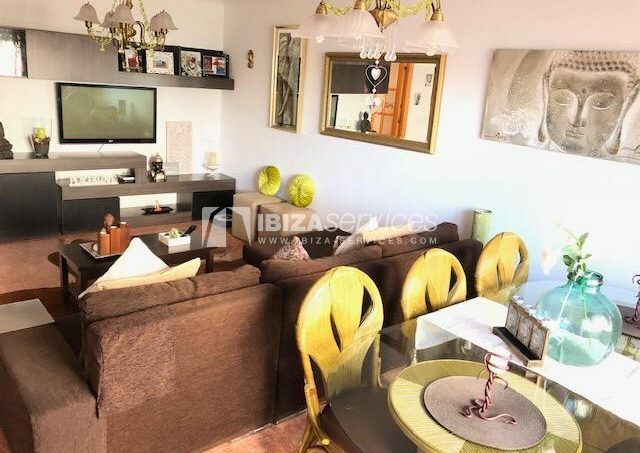 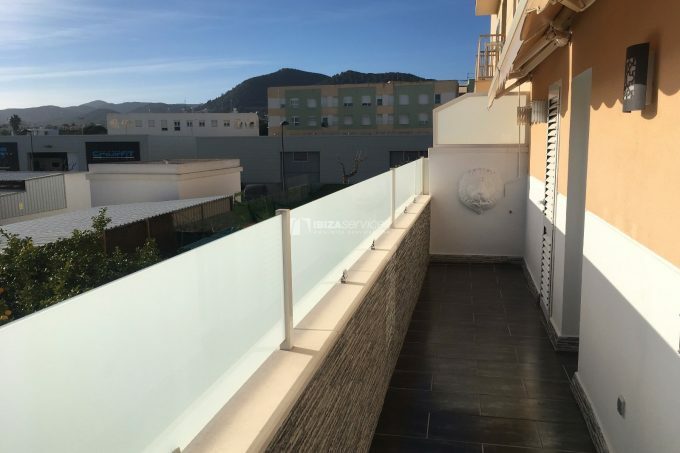 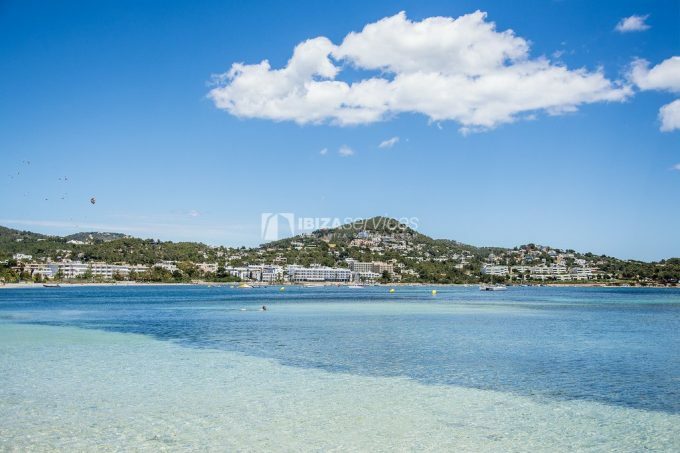 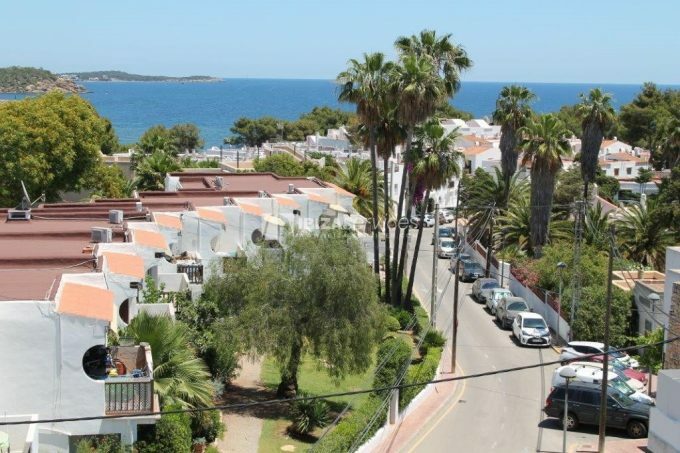 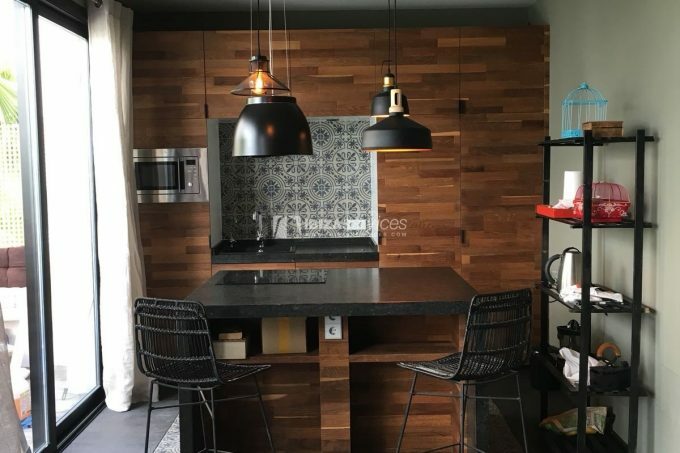 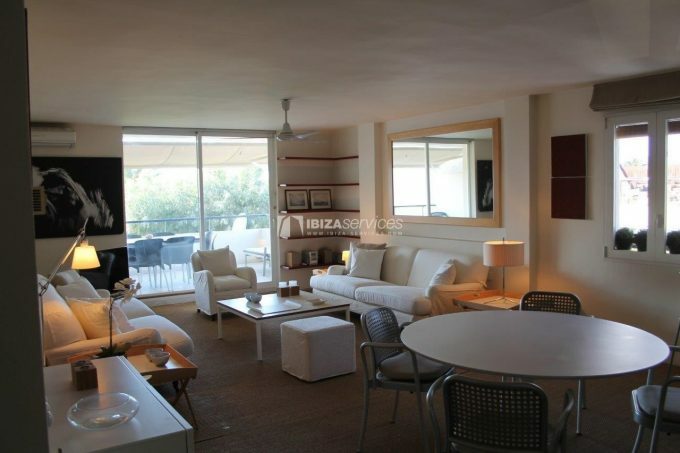 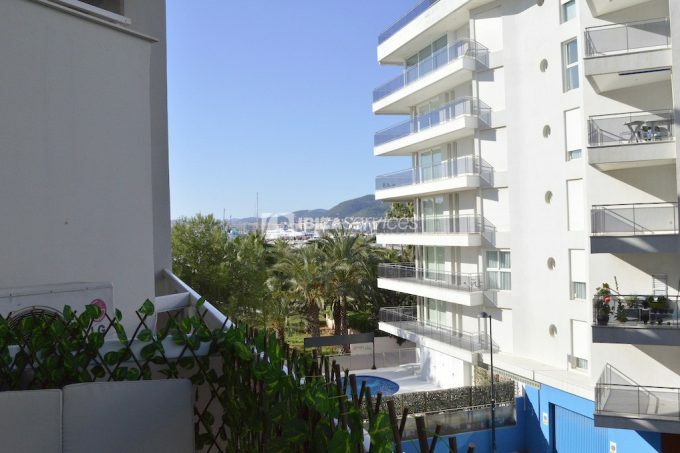 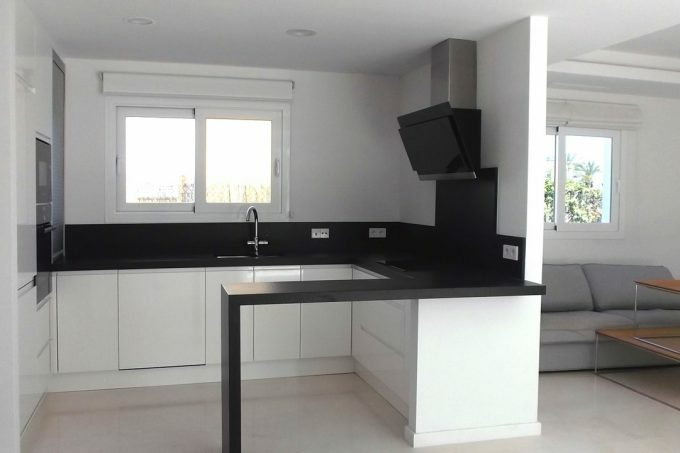 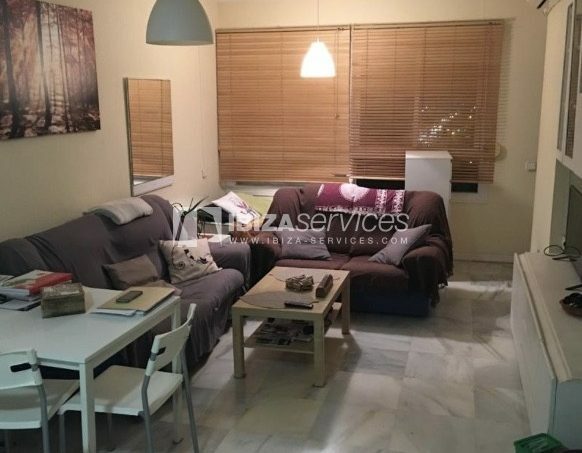 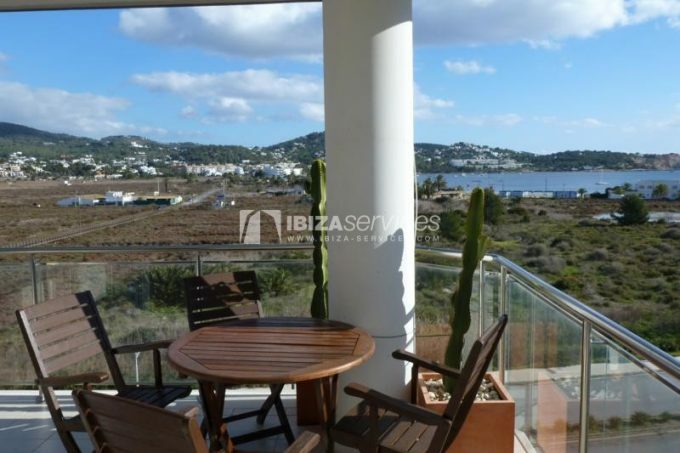 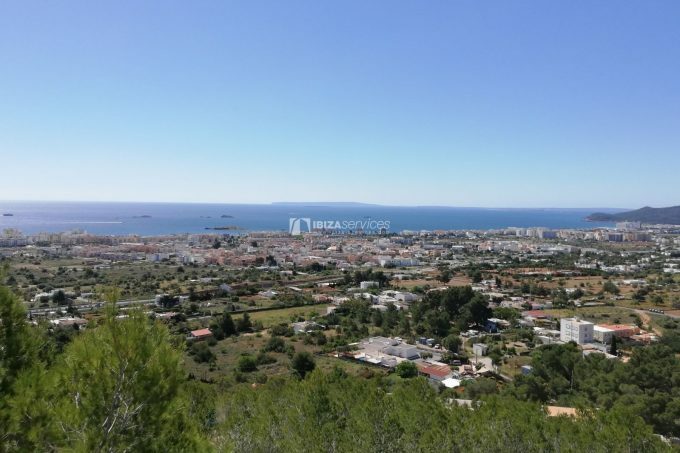 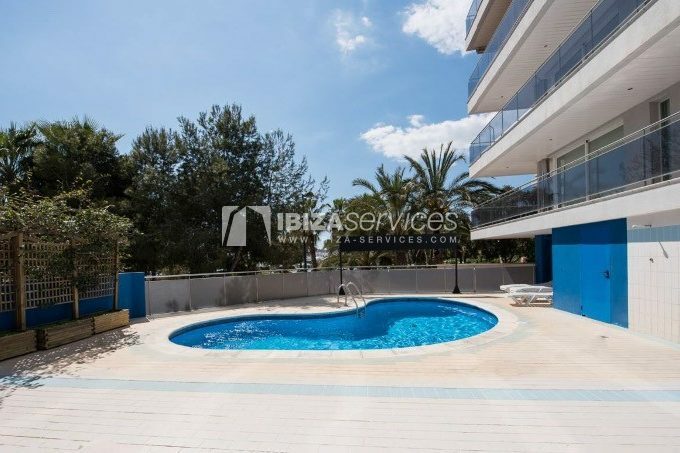 Buy apartment 1 bedroom paseo maritimo Ibiza. 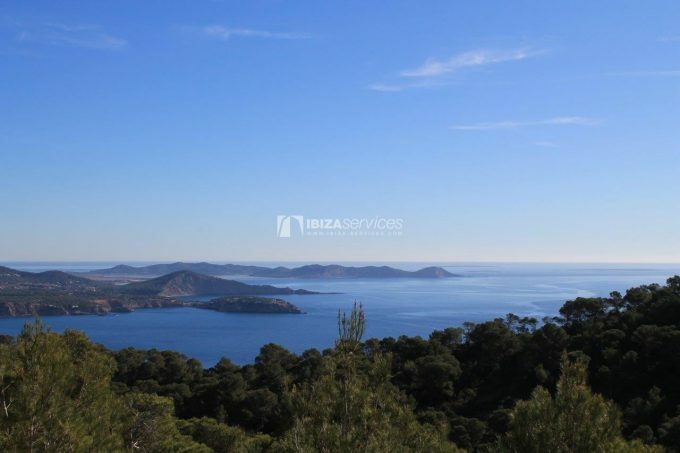 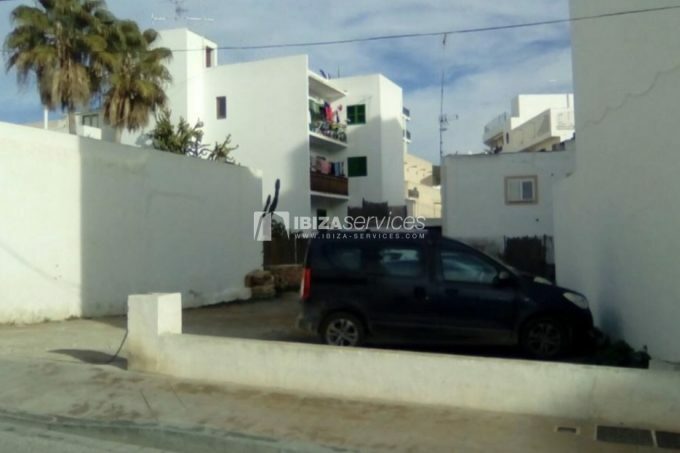 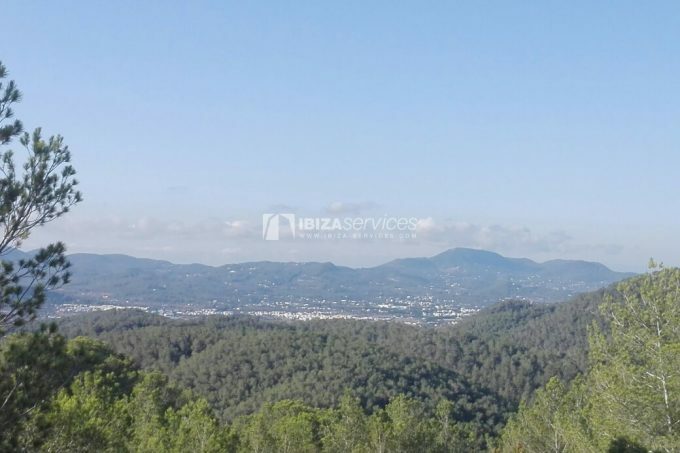 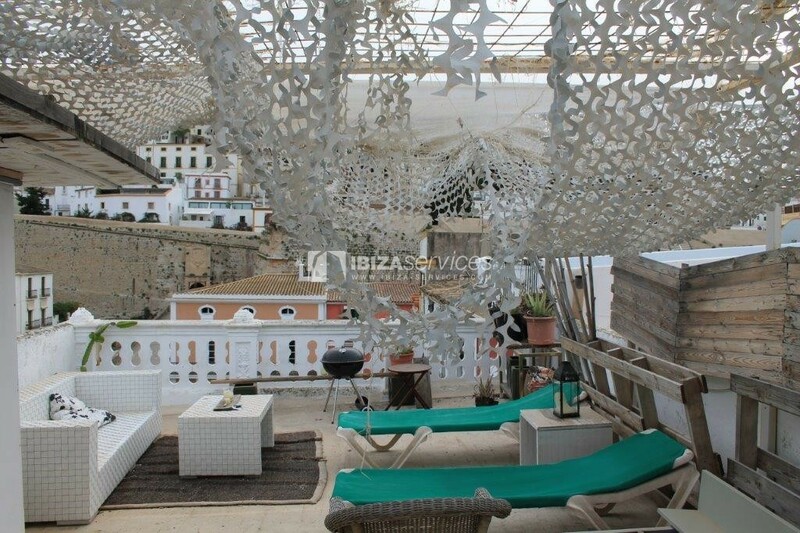 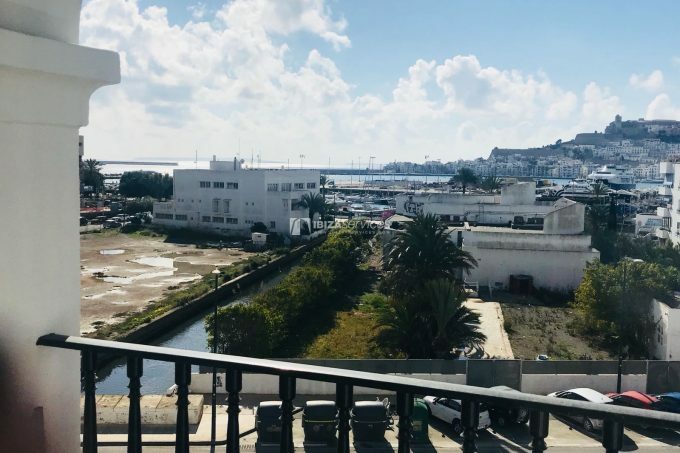 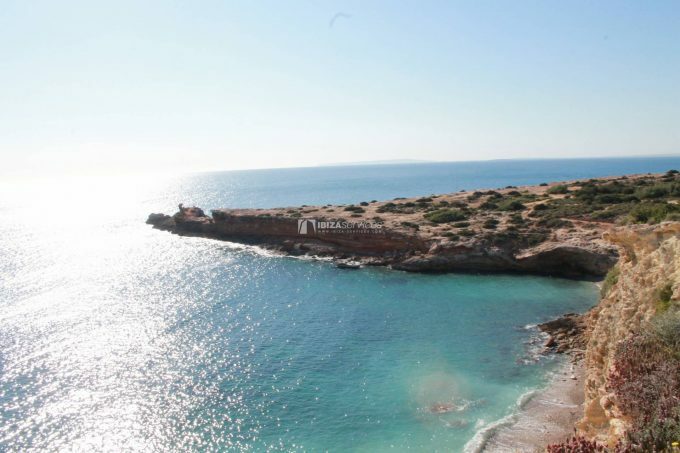 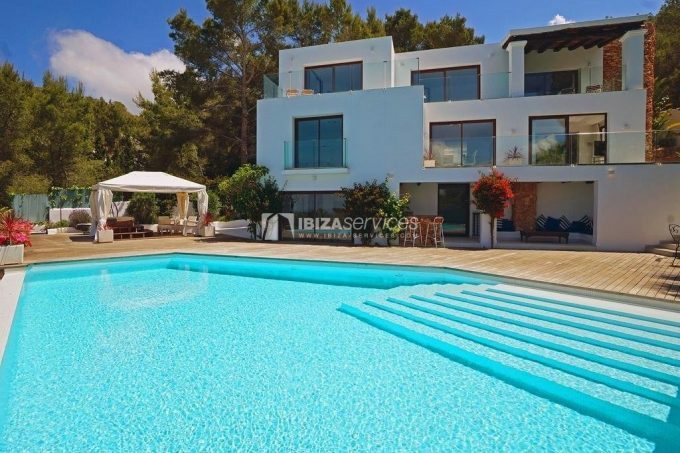 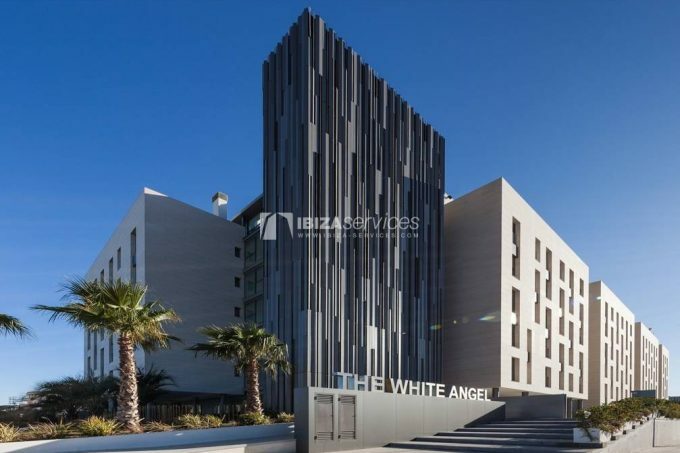 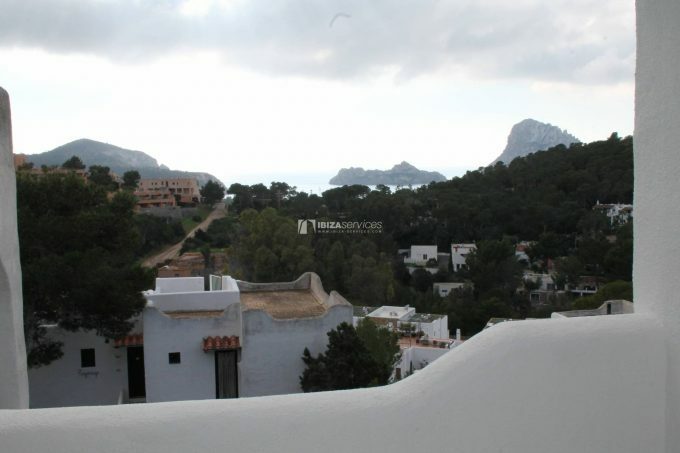 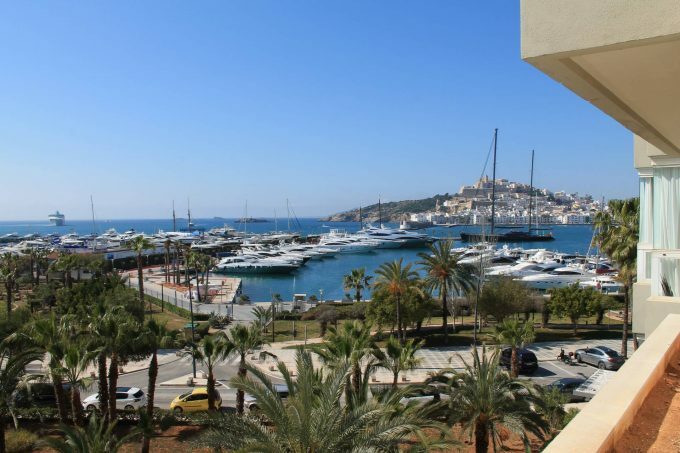 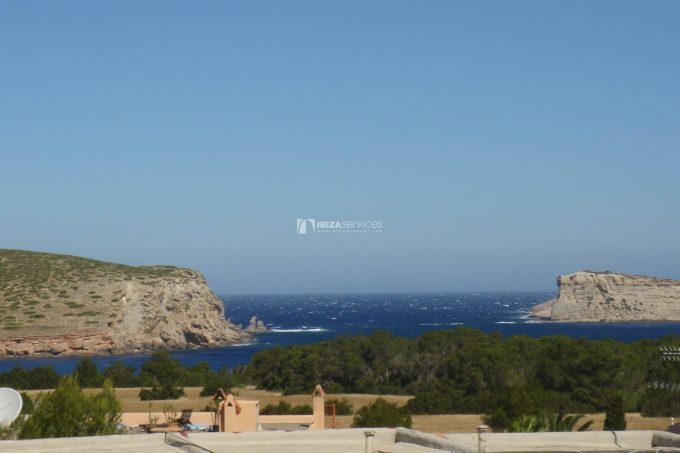 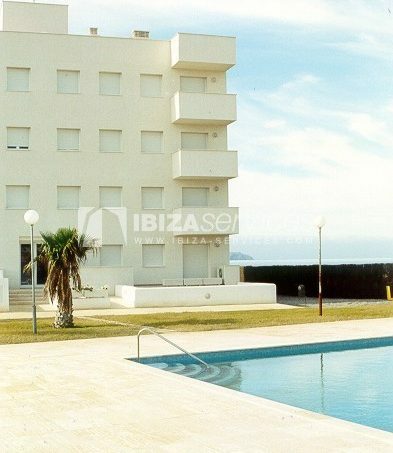 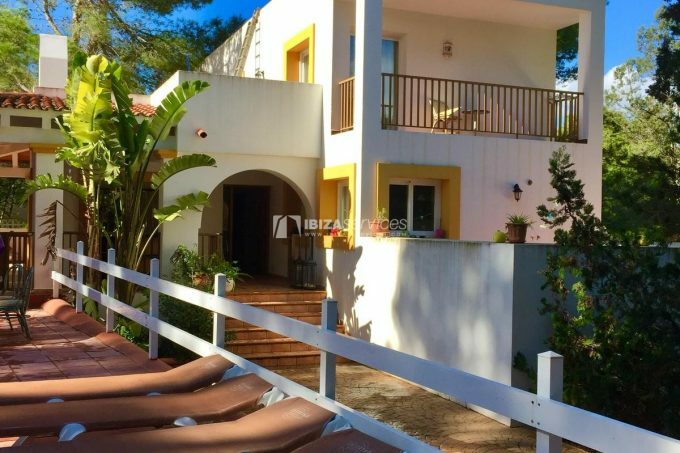 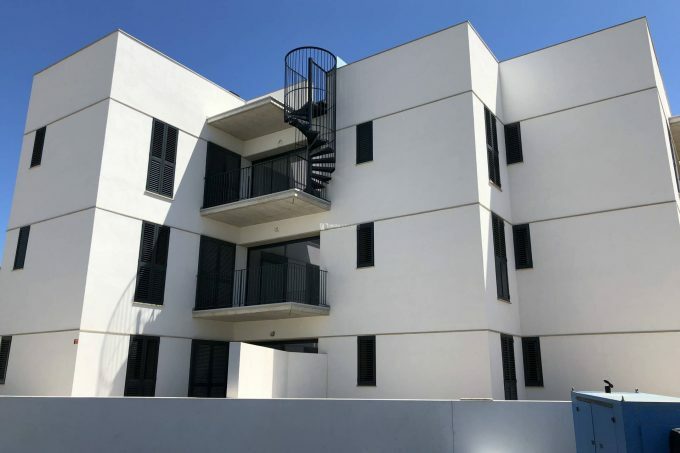 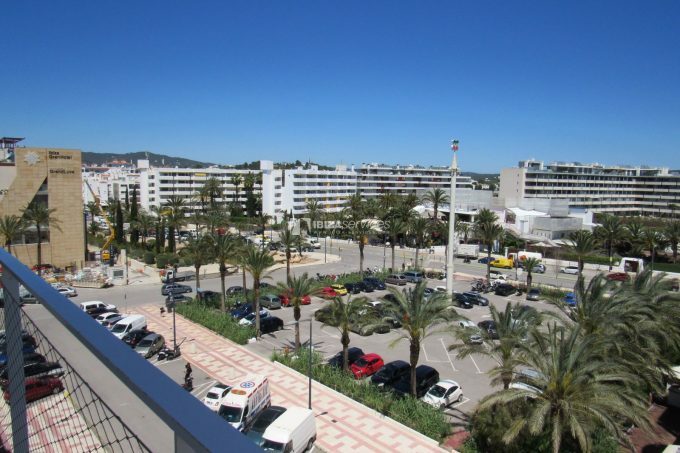 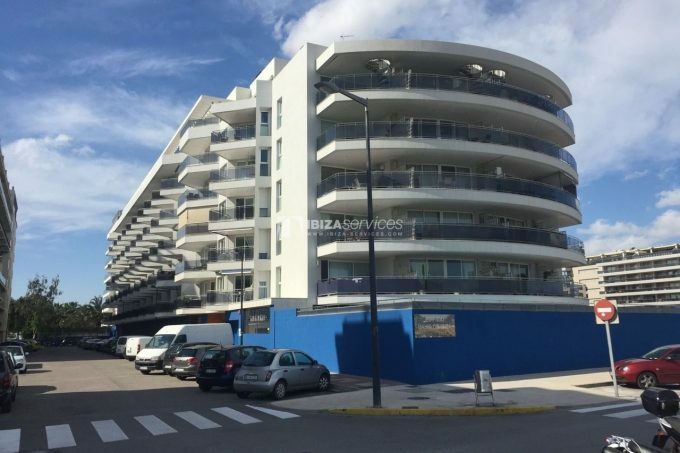 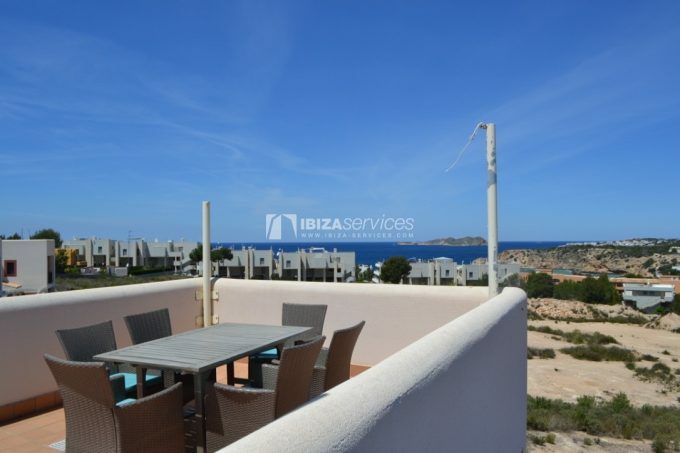 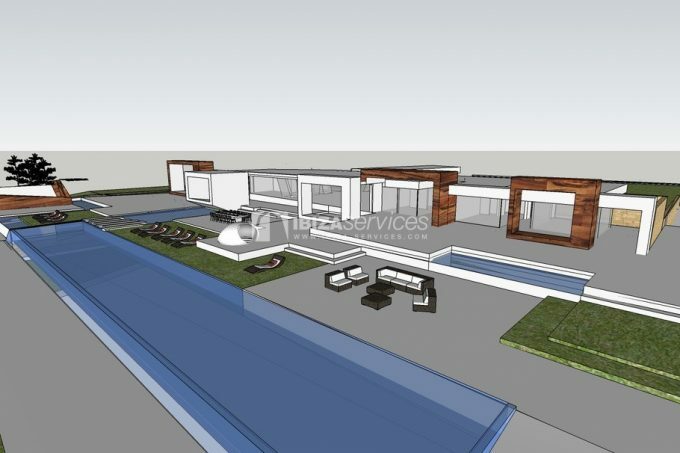 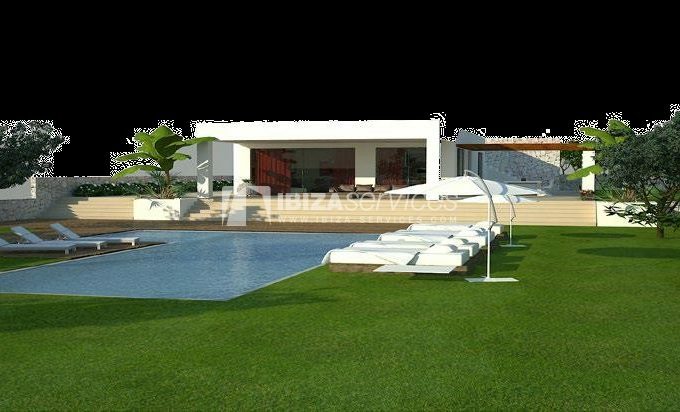 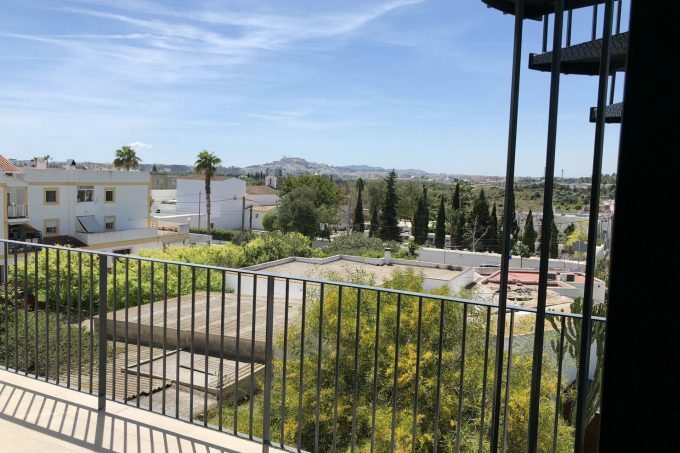 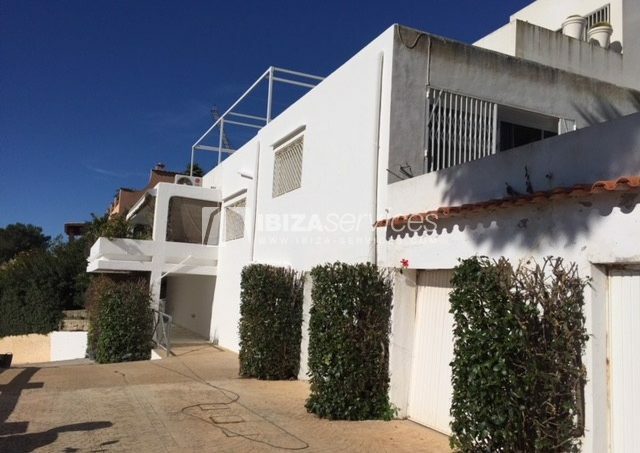 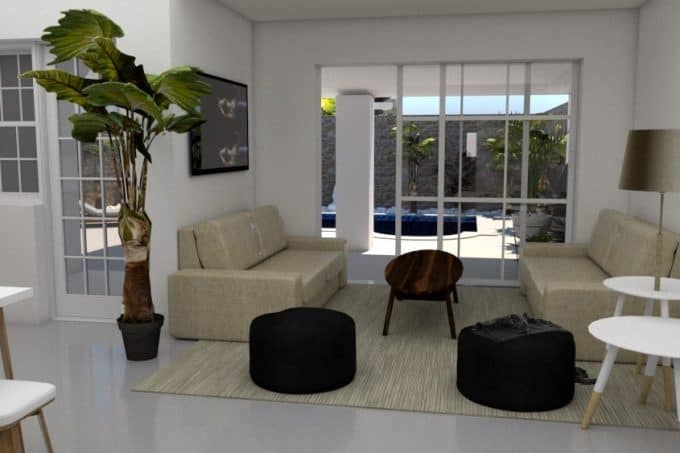 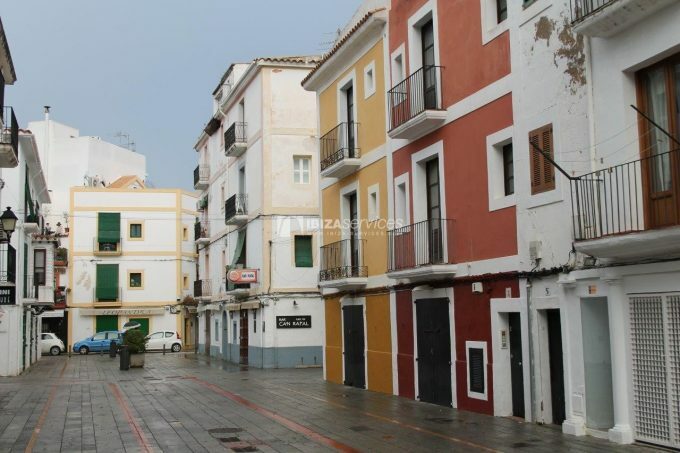 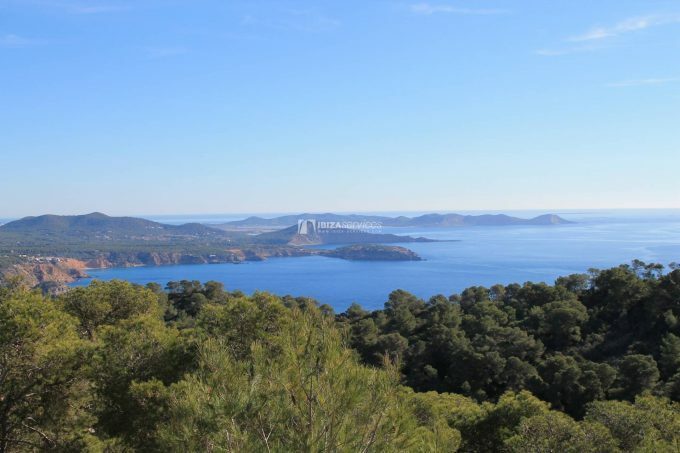 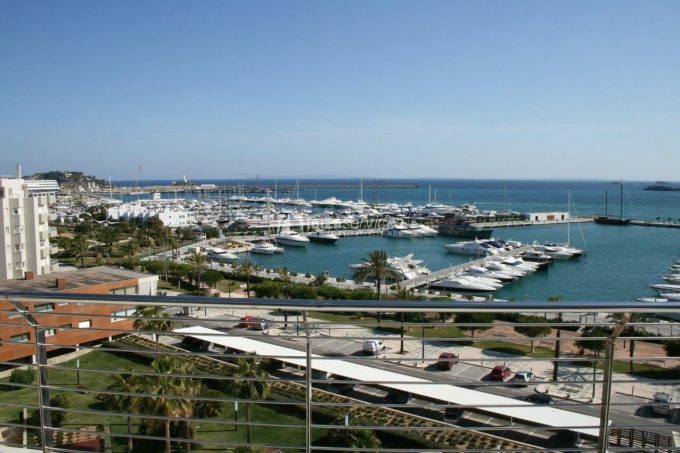 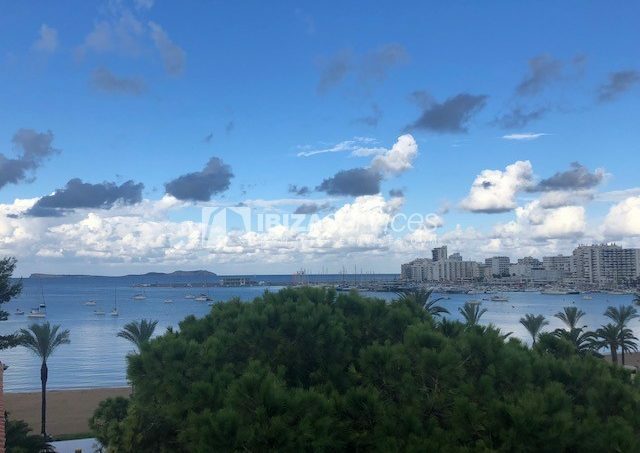 4 level building for sale La Marina Ibiza. 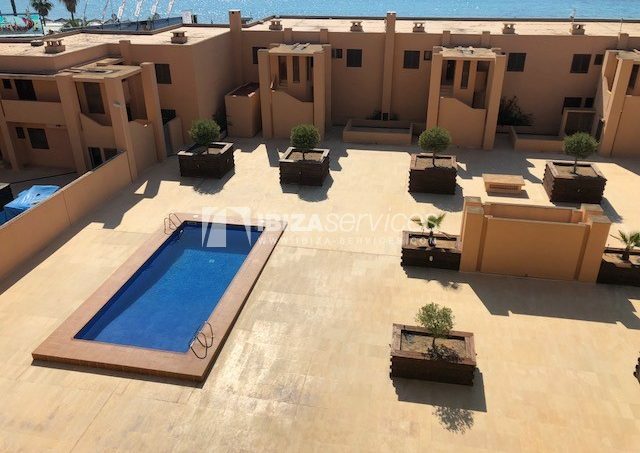 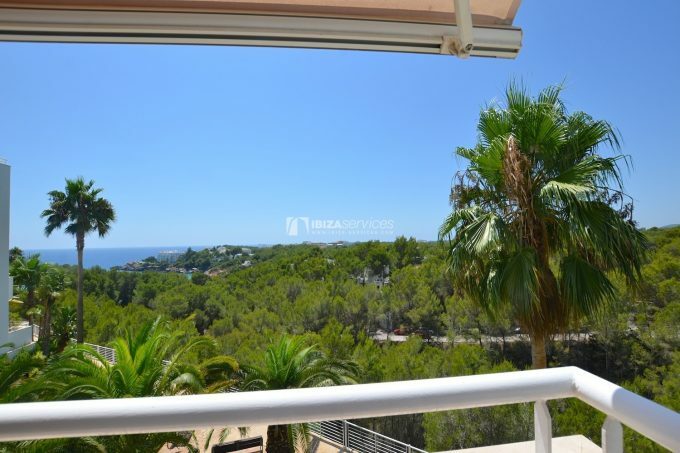 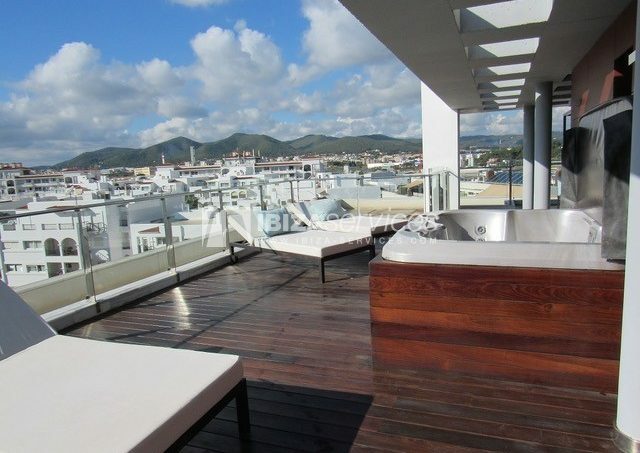 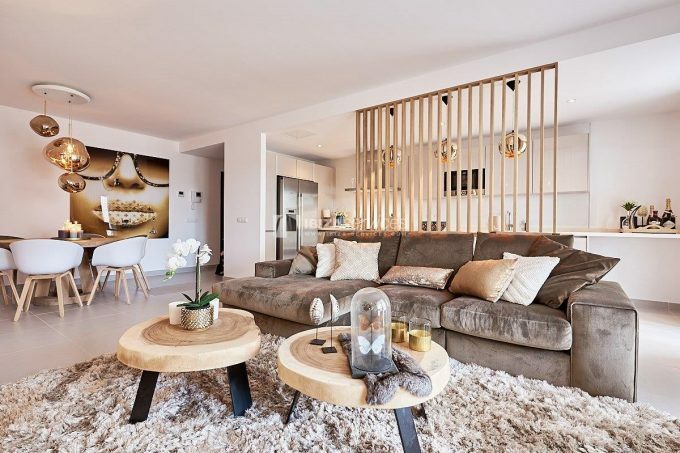 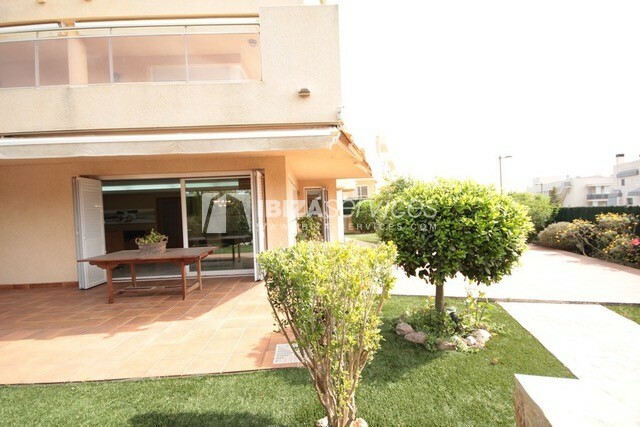 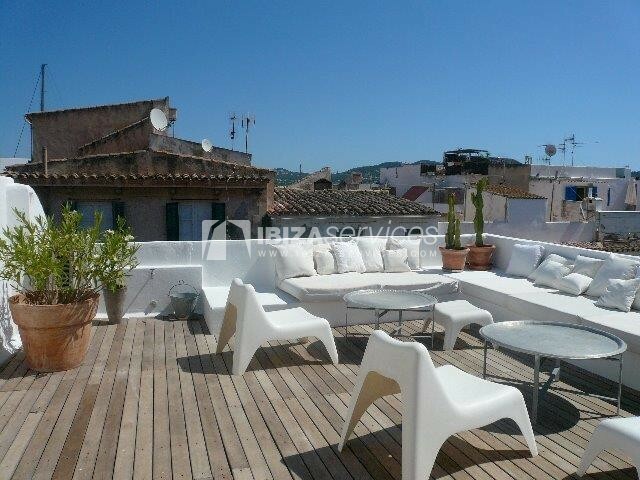 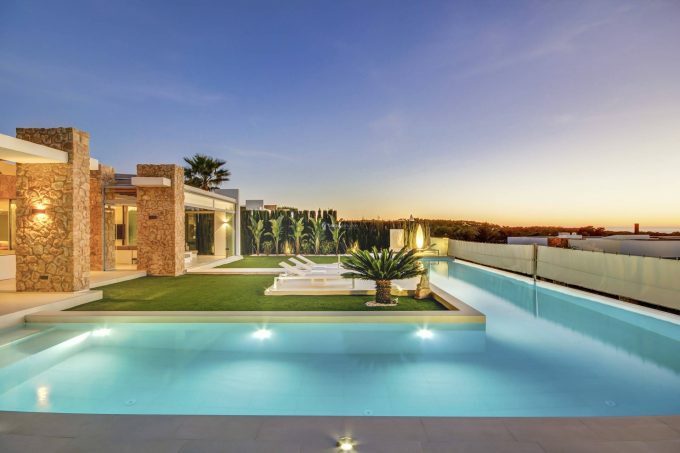 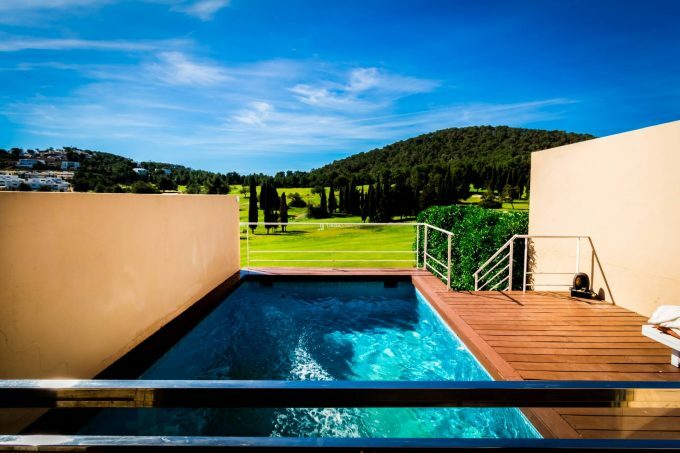 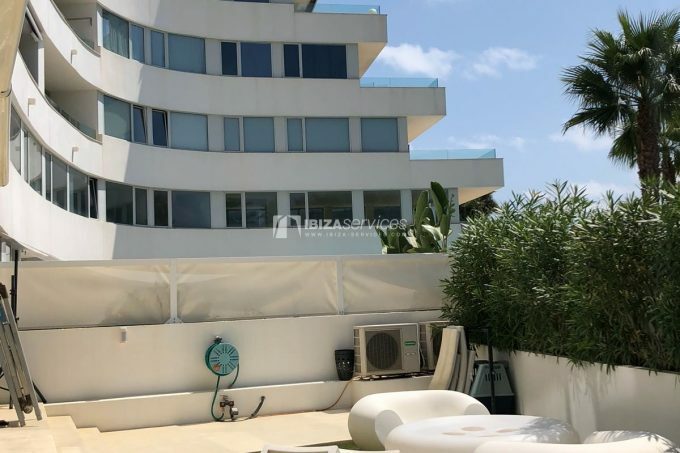 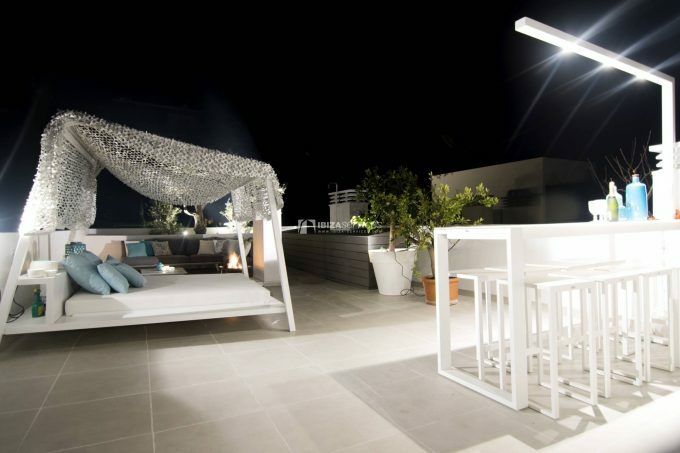 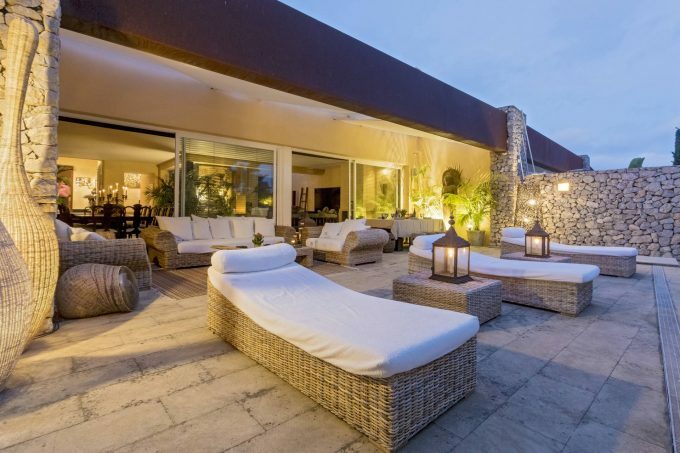 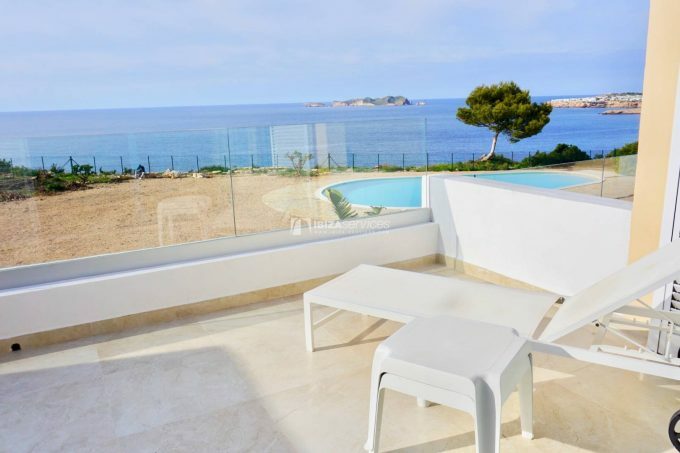 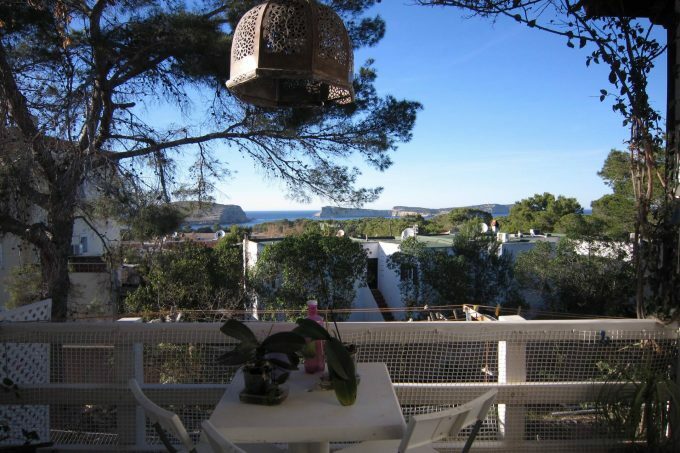 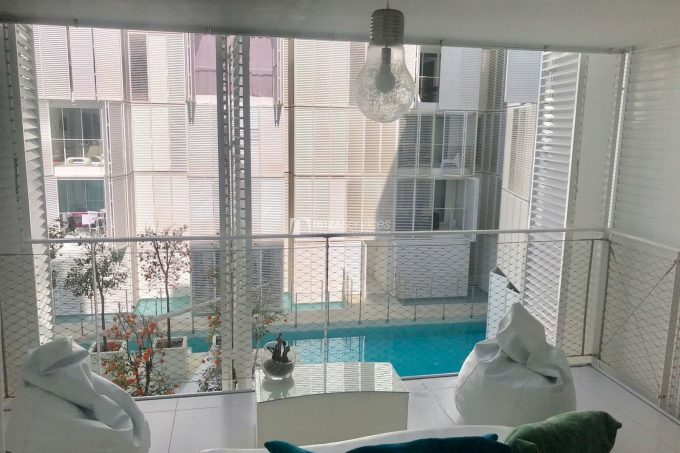 Playa d’en bossa penthouse for sale. 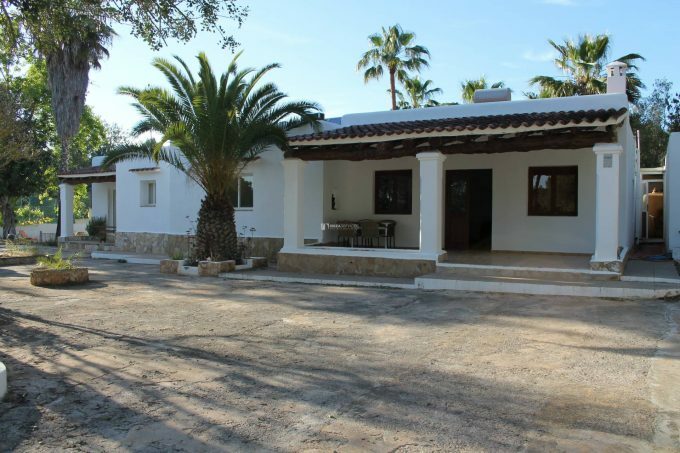 Buy a finca San Mateo.